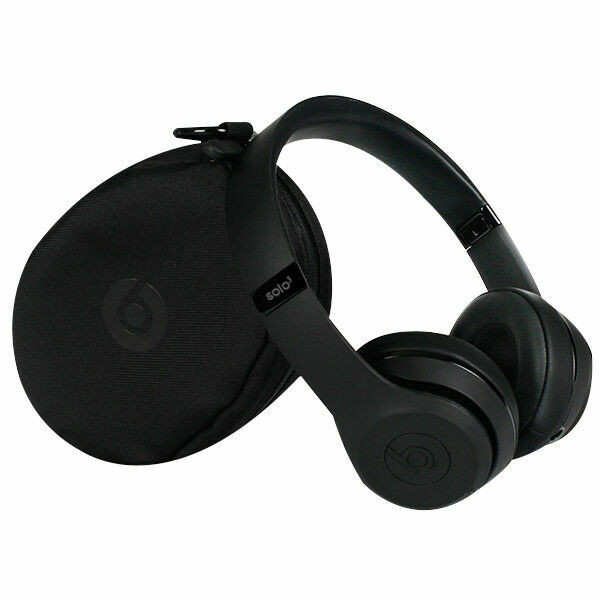 These Beats by Dr. Dre Solo3 Wireless Headphones let you enjoy your music with plenty of freedom. These headphones connect wirelessly to your preferred devices over Bluetooth, doing away with the need for tangled wires. An adjustable headband design with cushioned ear cups also makes these a comfortable choice, not to mention ideal for longer listening sessions. A 3.5 mm jack is also included for conventional cables.